Drive the scenic Taylor Highway 5, fly over hundreds of miles of rugged mountains or travel the Yukon River to reach the Interior's first incorporated city. Population: 143. Visitor Information: Eagle Historical Society and Museums, PO Box 23, Eagle, AK 99738; Phone: (907) 547-2325. Eagle is not only an important historic area, but a beautiful site nestled between mountains and the Yukon River. A geographically isolated community, Eagle offers the visitor a rare opportunity to glimpse Alaska's past as well as observe and participate in today's unique northern lifestyle. Late in 1897, twenty-eight miners settled in a new mining area and called it Eagle City for the bald eagles that nestled on the nearby bluff. Eagle was the focus of three distinct but interdependent communities that evolved side by side—Eagle Village, Eagle City and Fort Egbert. Eagle quickly became the commercial, transportation, judicial and military center for interior Alaska during the heyday of the Klonkide gold rush. Visitors can step into 1900 and imagine the streets of Eagle alive with prospectors, soldiers and hearty northern adventurers. Visit the Eagle museums, the historic church, the old Army mule barn complete with name plates for each mule, and see Judge Wickersham's first courthouse as it was in l901. Eagle is a remnant of the past sitting on the banks of the mighty Yukon River, overlooked by a stately bluff. Though Eagle is now accessible by land, air and water, the city still retains the old buildings and much of the charm of the early 1900s. As a result, Eagle contains unique samples of the early gold rush and military era in a relatively undisturbed condition which visitors to the community can enjoy. This small town may have more square feet of museum display space than anywhere else in the state. Other attractions are the walking tour of historic buildings departing from the courthouse each day during the summer, unique local items at the museum store, dining on the edge of the Yukon River, local artisans, panning for gold or riding on the Yukon Queen Riverboat to Dawson City. 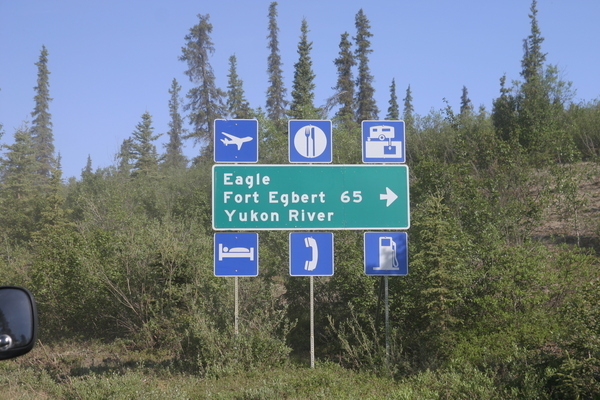 Eagle was and remains a port of entry for crossing the Alaska-Canadian border. 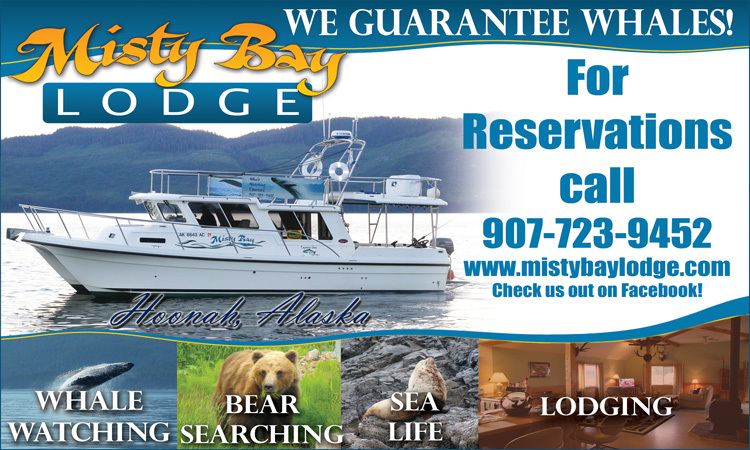 All services are available: gas & repairs, groceries, hardware, lodging, camping, RV hookup, cafe, laundry, showers, phones/fax, clinic, flight connections, boat tours, canoe & raft rentals.